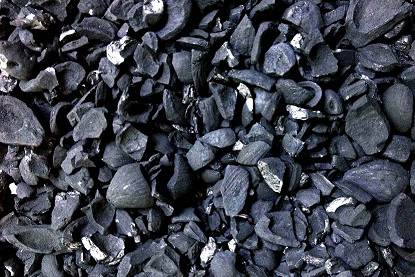 GGS Palm Kernel Shell Charcoal is the charcoal produced by our state-of-the-art carbonization processing line. It is a highly porous material which has huge surface area that exhibits good adsorptive capacities, thus making it an excellent material for waste water treatment, filtration systerm, deodorisation, and even as bio-char for agriculture purposes. It is derived from value-addition on PKS biomass to serve as a substitute for coconut shell charcoal. Palm Kernel Shell Charcoal is also an ideal precursor material for activated carbon, as substitute for high cost coconut shell charcoal.